SPL, a leading independent provider of critical outsourced hydrocarbon measurement, analysis and reporting services for oil and gas production and transport in the United States, has acquired the business and assets of Alcor Petrolab (“Alcor”). SPL, headquartered in Houston, Texas, was acquired by Industrial Growth Partners, along with management, in September 2016. Alcor is an independent laboratory that offers a wide range of testing services for liquid fuels, lubricants, petroleum products and plastics. 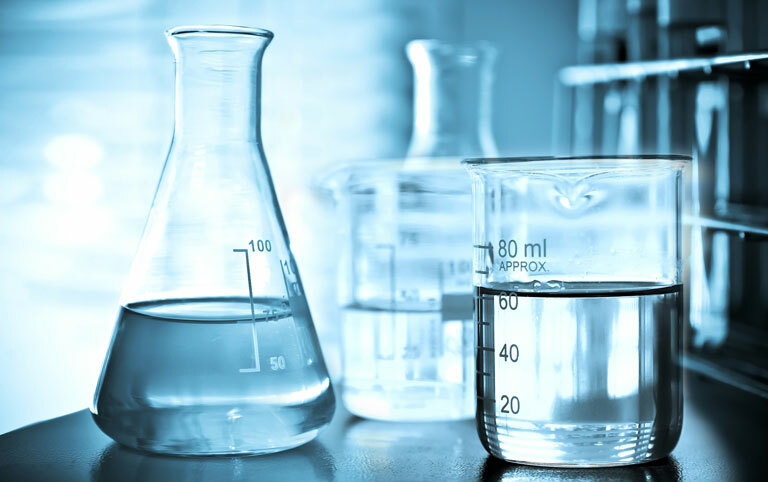 The company offers a wide variety of highly-specialized tests for jet fuel, diesel, gasoline, ethanol, biodiesel, lubricants, grease, hydraulic fluids, heat transfer fluids, crude oil, refinery intermediates, elastomers and plastics. “The acquisition of Alcor adds significant engineering and laboratory talent, as well as unique and proprietary test protocols and equipment, to the SPL family. Alcor provides a differentiated entry point into the downstream market and we look forward to partnering with the Alcor team to continue growing our combined business by providing world class services to our customers,” said Ian Milne, President & CEO of SPL. On January 31, 2018, SPL acquired the business and assets of Alcor. SPL and IGP continue to seek add-on acquisitions that can enhance SPL’s position as a leading provider of critical outsourced hydrocarbon measurement, analysis and reporting services. To learn more about SPL, please visit http://www.spl-inc.com/.